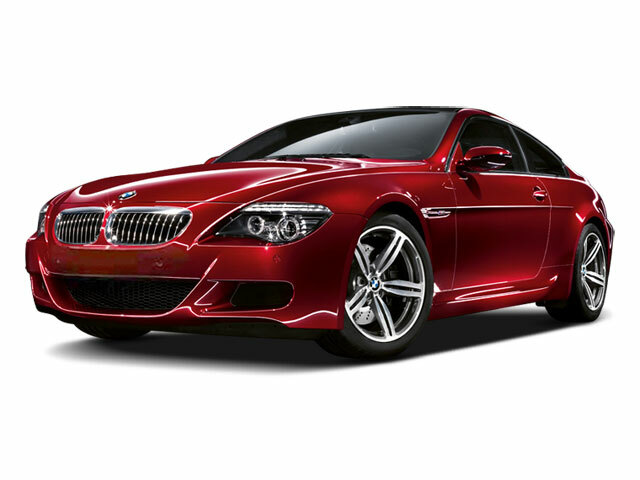 The BMW 6-series remains essentially unchanged for the 2017 model year. 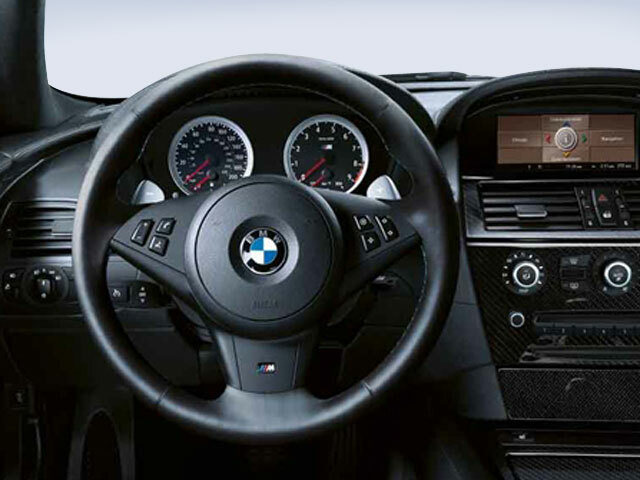 New updates to the iDrive infotainment system include new menus and an easier to use operating system. Wireless phone charging has also been added this year. 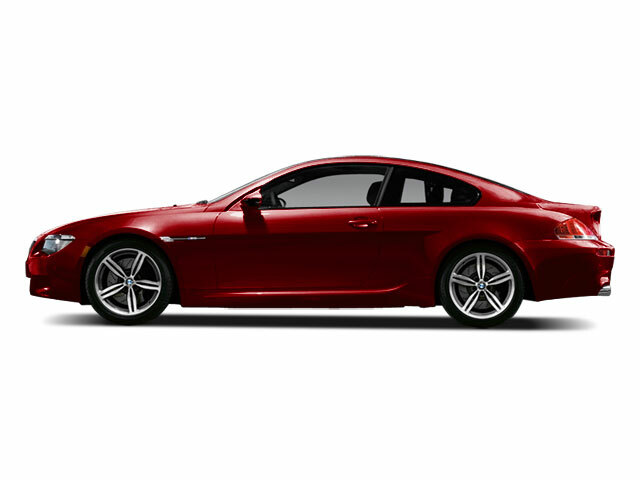 The 2017 BMW 6-Series continues BMW's tradition of high-speed grand-touring models by laying down the fundamentals in a capable-handling coupe, convertible or 4-door Gran Coupe model, then offering a long list of high-tech enhancements that can improve performance. Meanwhile, the Gran Coupe is an unusual offering, with the sleek roofline of a coupe and all the performance of the 2-door 6-Series models, complemented by four doors and enough rear-seat space for adults. 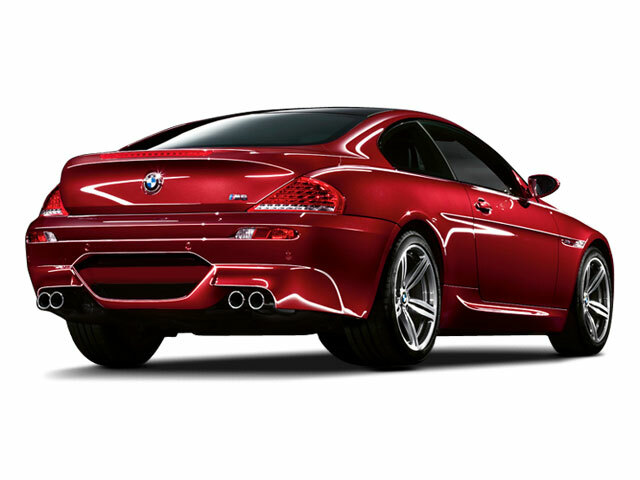 M6 models continue to stun with their over-the-top performance and a dynamic personality that can be dialed in with various settings for all of its electronic controls.